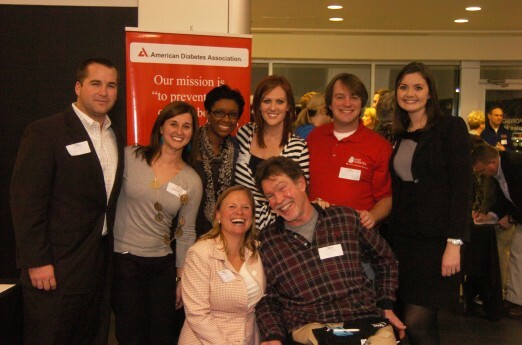 The Stop Diabetes at Work is an initiative to help you and your colleagues take charge of your health and reduce your risk for this growing epidemic.You can work with your local American Diabetes Association to develop an evidenced-based healthy worksite program that will meet the needs of your employees. In addition, you can work with your local American Diabetes Association on team-building activities that take place in your community. By participating in one of the Association’s signature events, Step Out: Walk to Stop Diabetes or Tour de Cure, you can reinforce the physical activity components in this program and be recognized in your community as a company who is dedicated to wellness. www.diabetes.org Select "In My Community" "Community Programs" "Stop Diabetes @ Work"